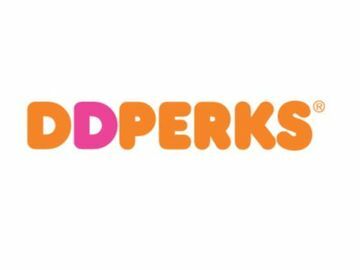 We are proud to announce that Dunkin’ Donuts franchisees raised over $153,000 between September 29 and October 12 to benefit The Dunkin’ Donuts & Baskin-Robbins Community Foundation (DDBRCF) and various nonprofit organizations in the Southeast region including Safe Kids Florida, St. Joseph’s Hospitals Foundation and the Palmetto Health Foundation. 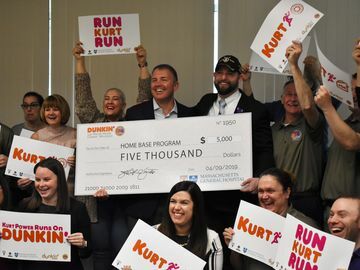 During the Community Cups Program, guests were invited to donate a minimum of $1 at participating Dunkin’ Donuts restaurants across the Southeast region of the United States to support The DDBRCF and a local nonprofit organization that addresses hunger, safety and children’s health issues. In appreciation of their donation, guests received a paper icon to sign and display in the restaurant. The Southeast Community Cups Program ran in seven states throughout the Southeast, and each region had a unique Community Cup icon representing the nonprofit organizations that benefitted locally. 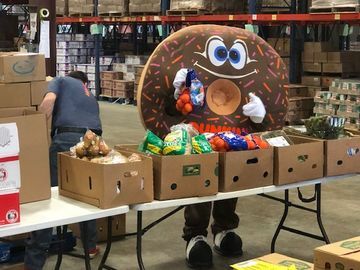 Funds were split between The DDBRCF and a local charity. Local charities participating in the Southeast Community Cups Program included Autism Speaks, Children's Healthcare of Atlanta/Children's Hospital Foundation, Children’s of Alabama, Levine Children's Hospital, MUSC Children's Hospital, New Hanover Regional Medical Center Foundation, Hope for the Warriors, McLeod Children's Hospital, Good Samaritan Ministries and TJ Martell Foundation. Thank you to our loyal guests for their continued support in raising much needed funds to support hunger, safety and children’s health causes in our local communities! 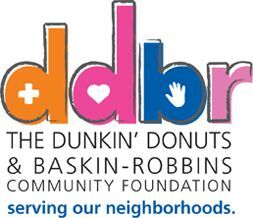 To learn more about The Dunkin’ Donuts & Baskin-Robbins Community Foundation, visit our Facebook page.